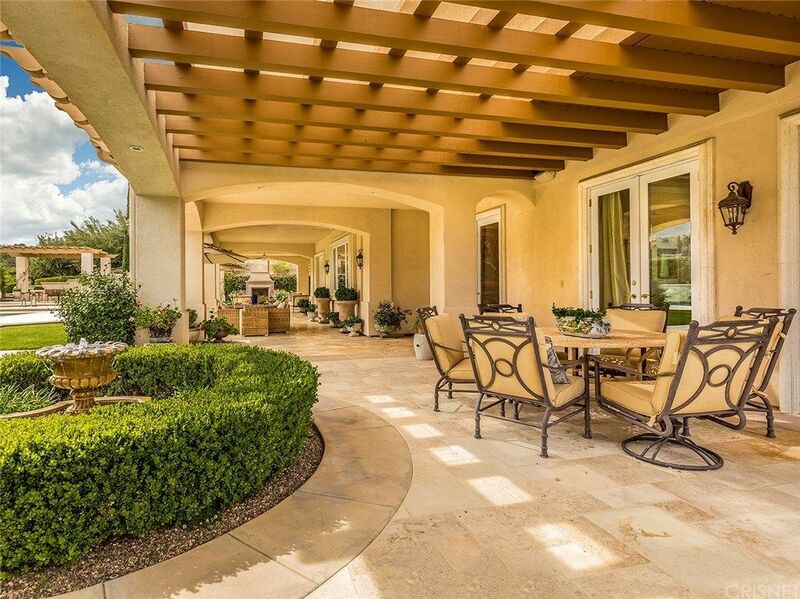 Experience the Italian Countryside in your Own Backyard in This Exclusive Gate Guarded Community. 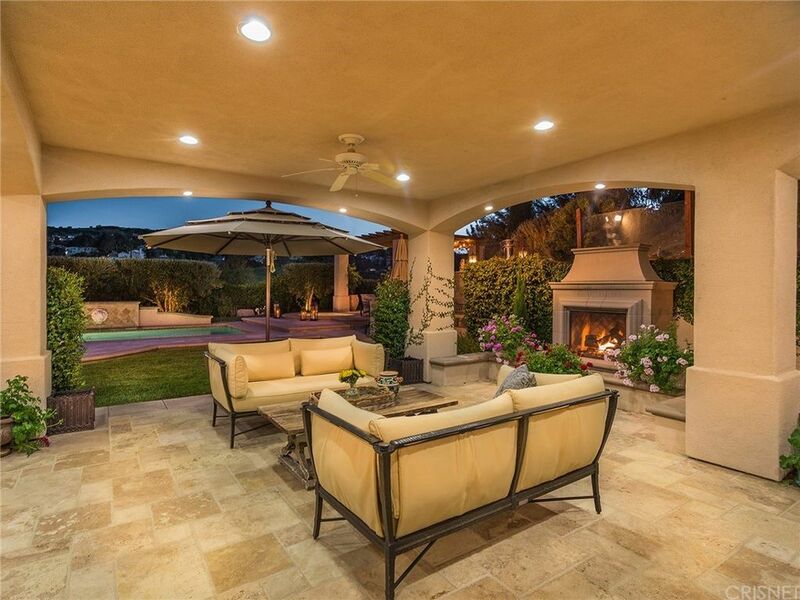 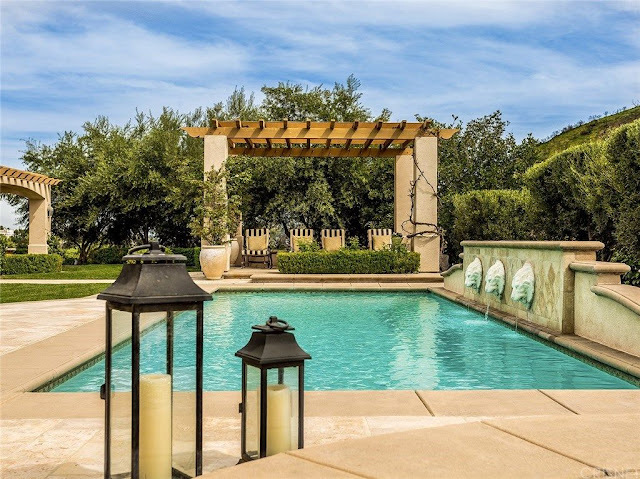 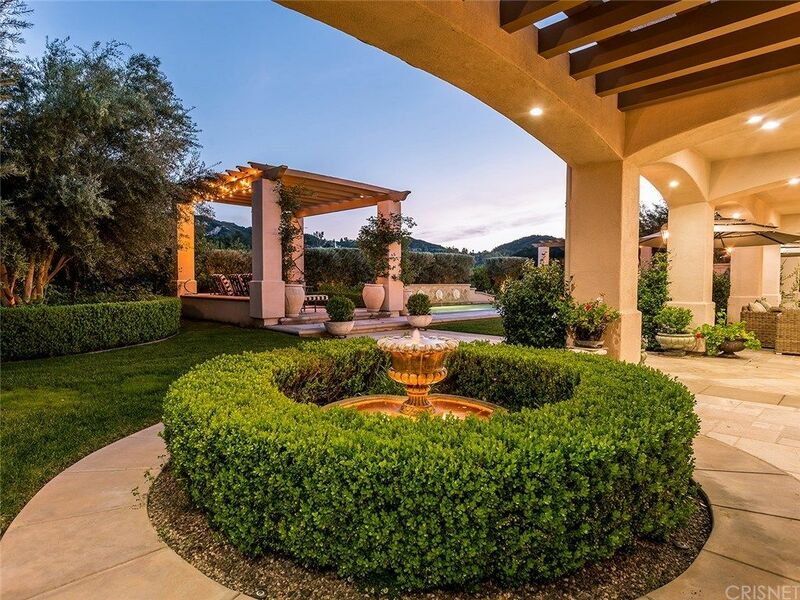 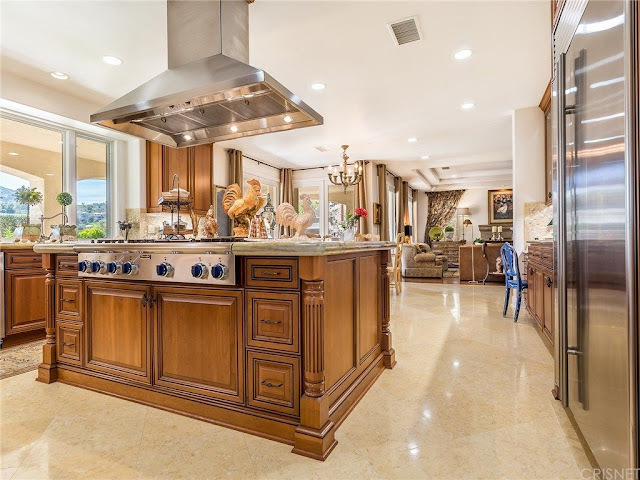 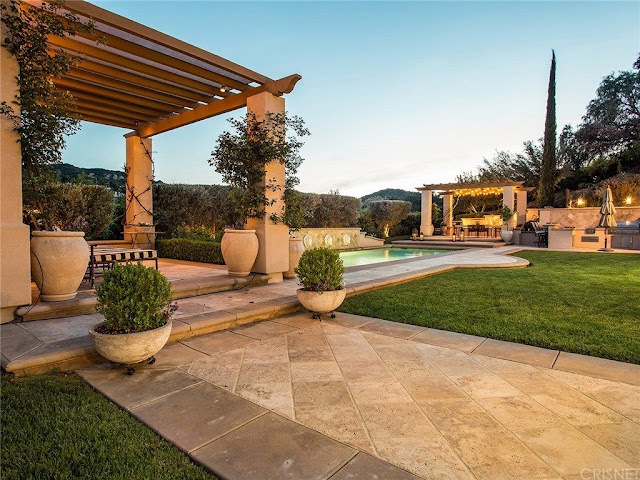 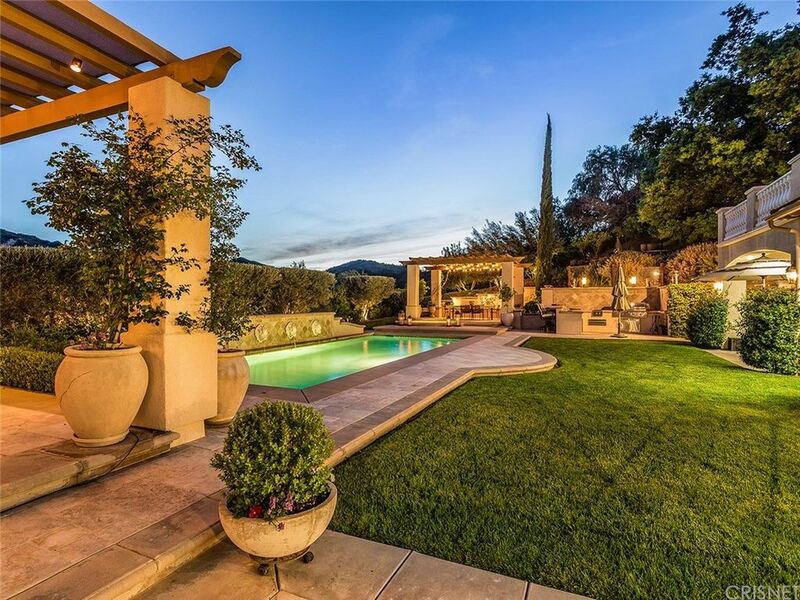 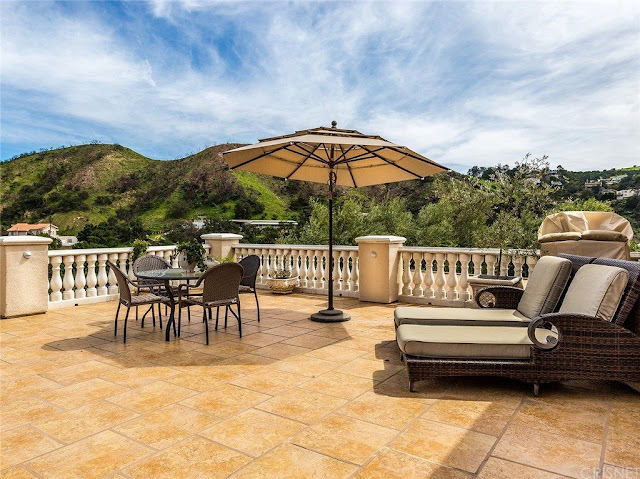 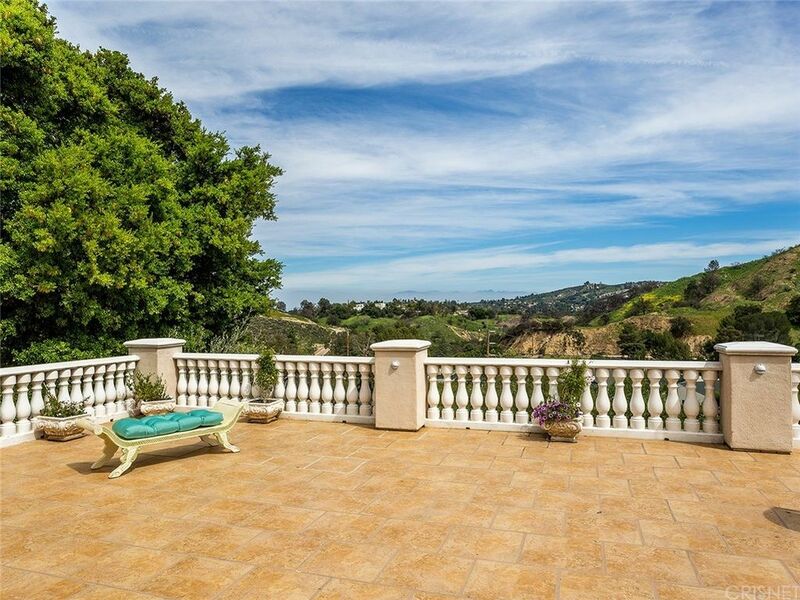 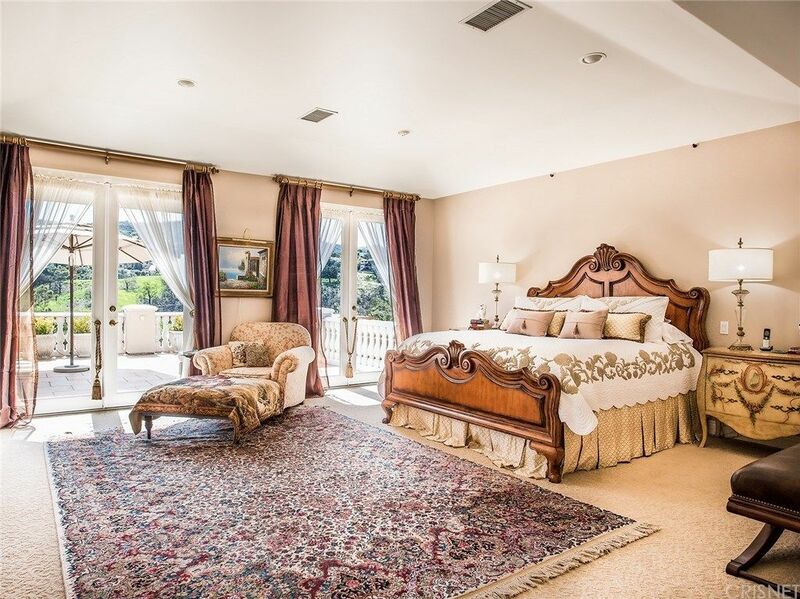 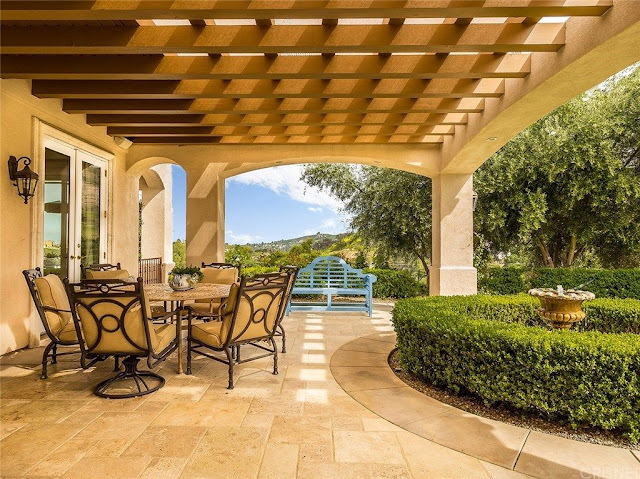 This remarkable Italian Villa View Estate is set on over 2 pristine acres and includes a private Olive Tree Grove in the exclusive gate guarded community. 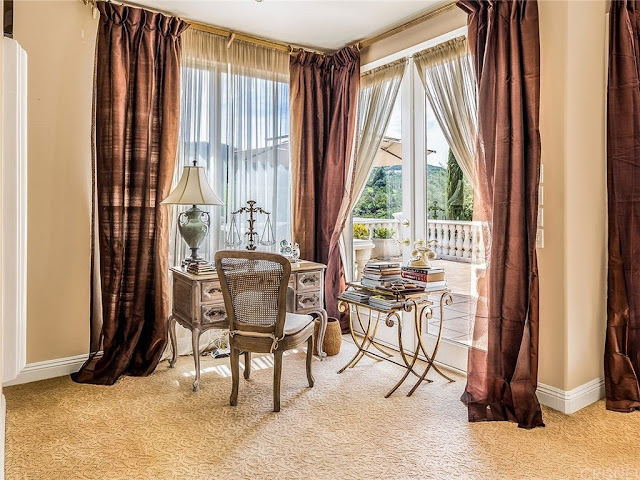 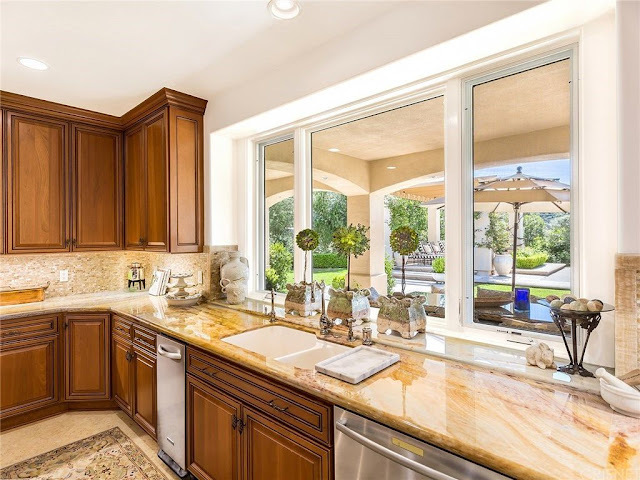 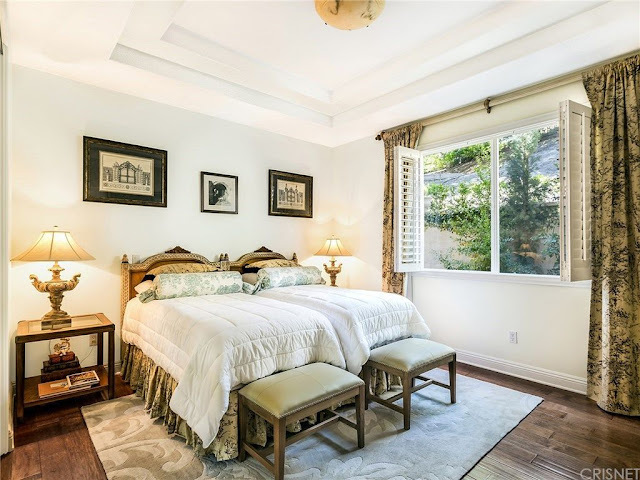 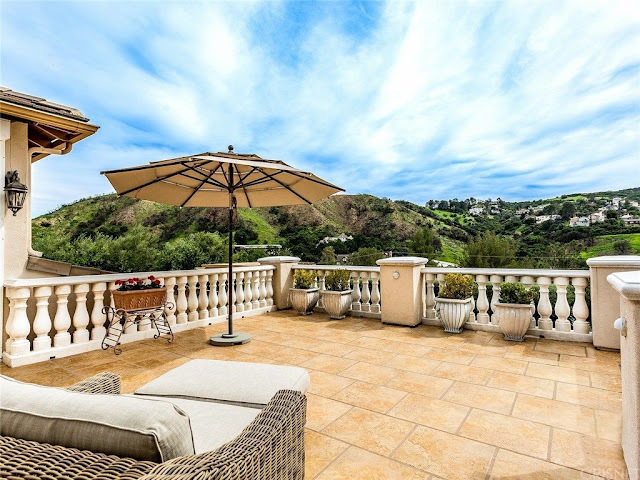 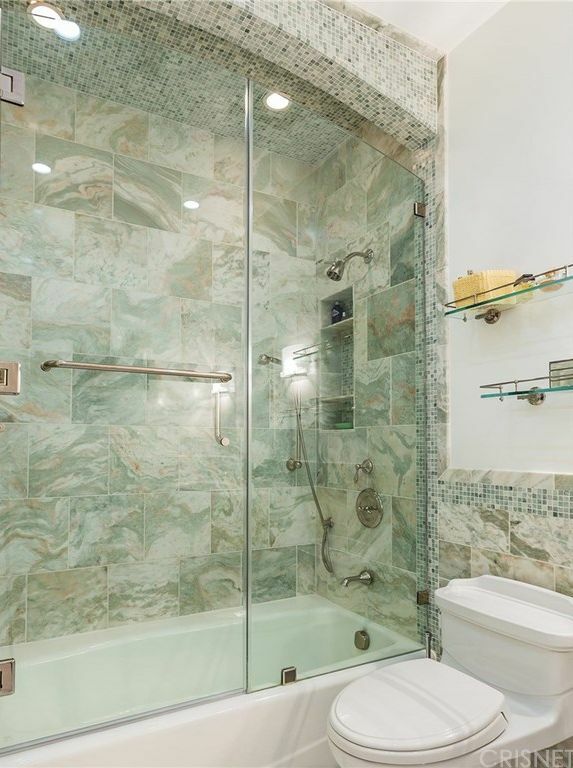 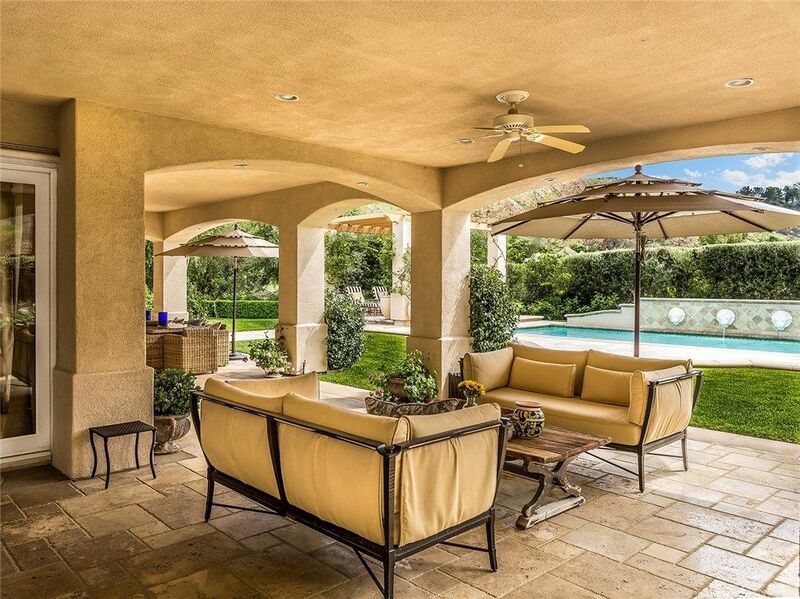 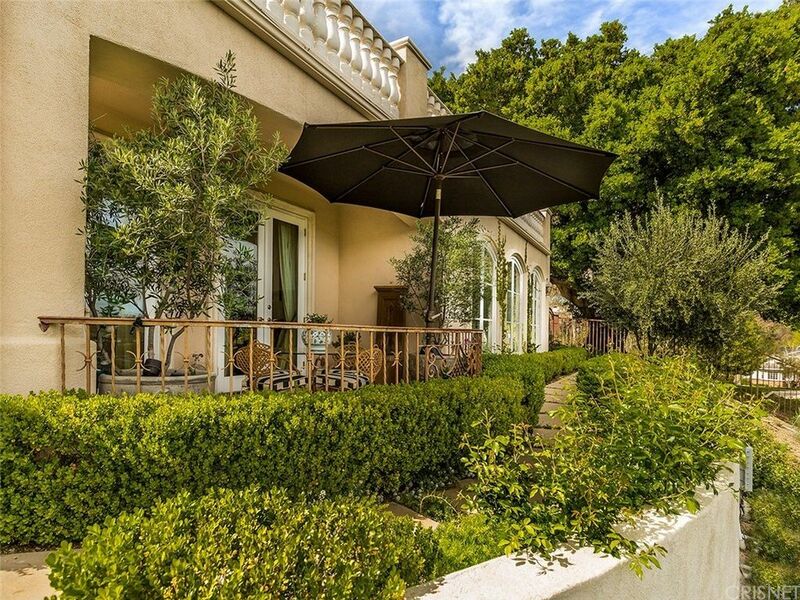 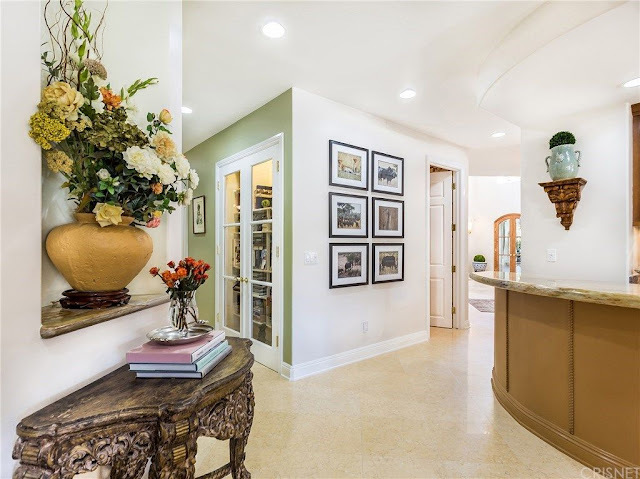 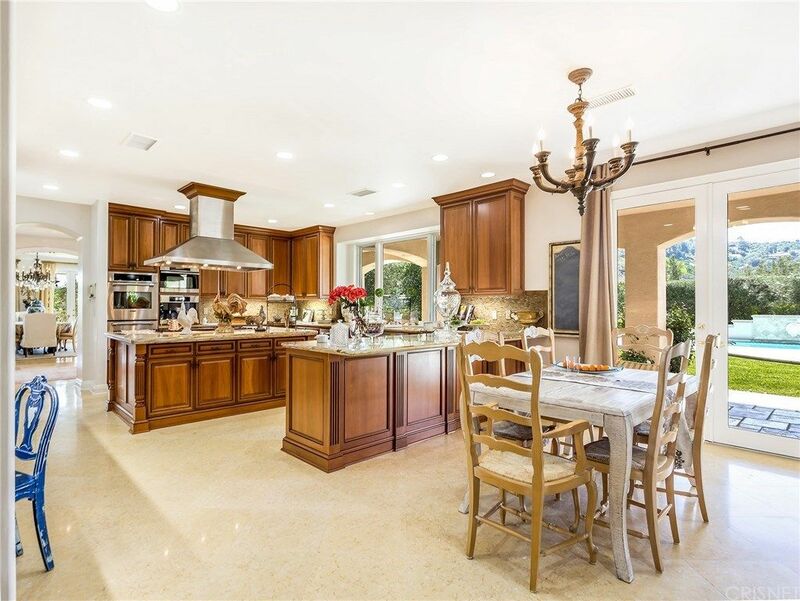 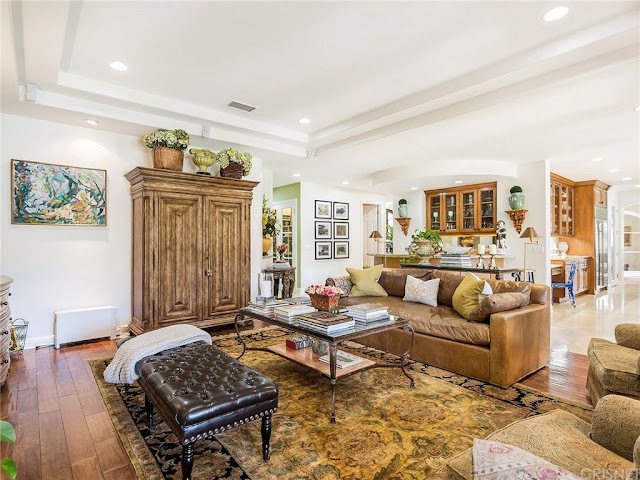 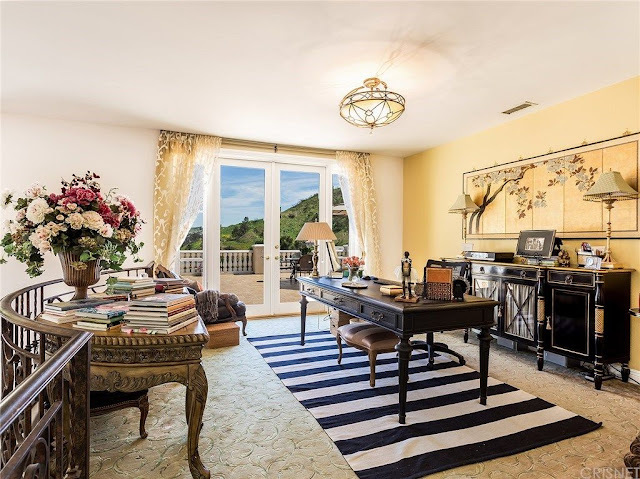 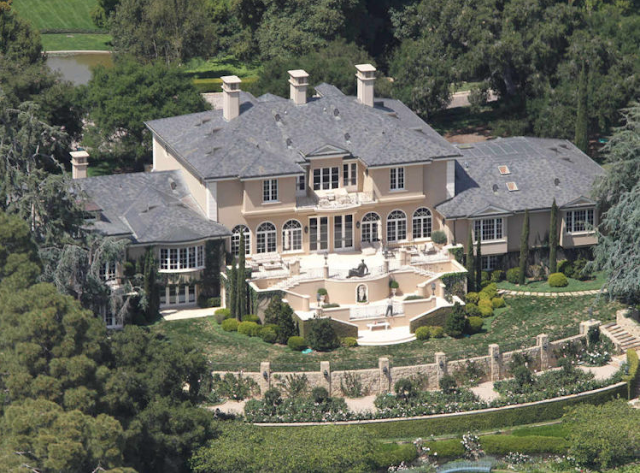 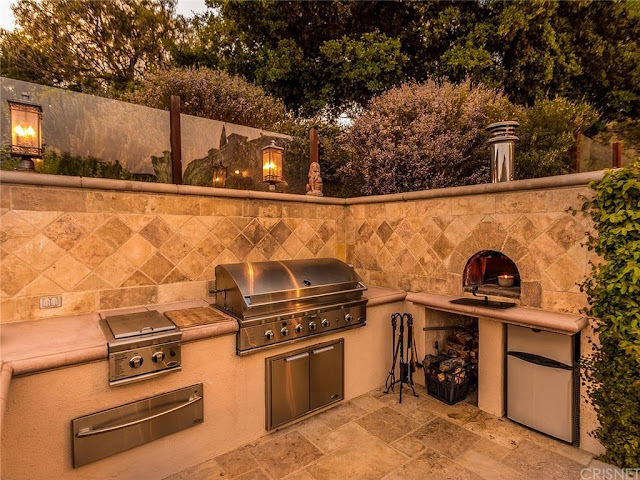 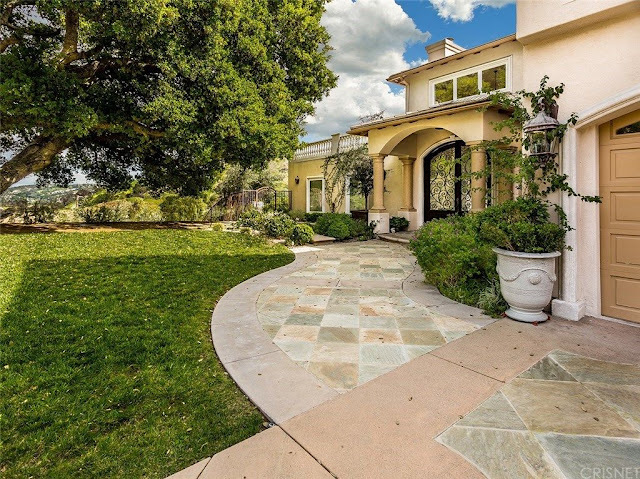 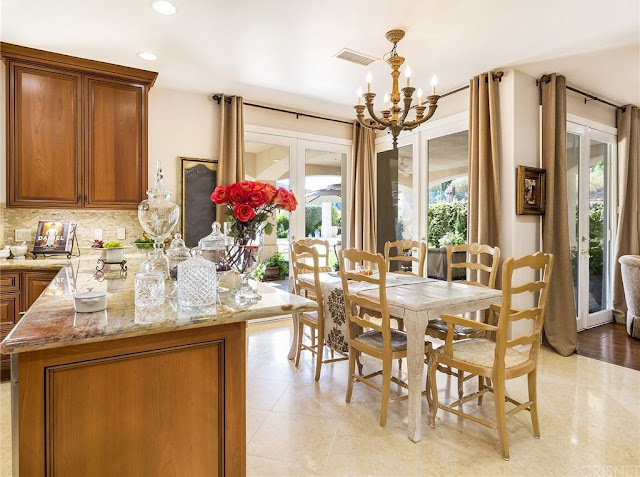 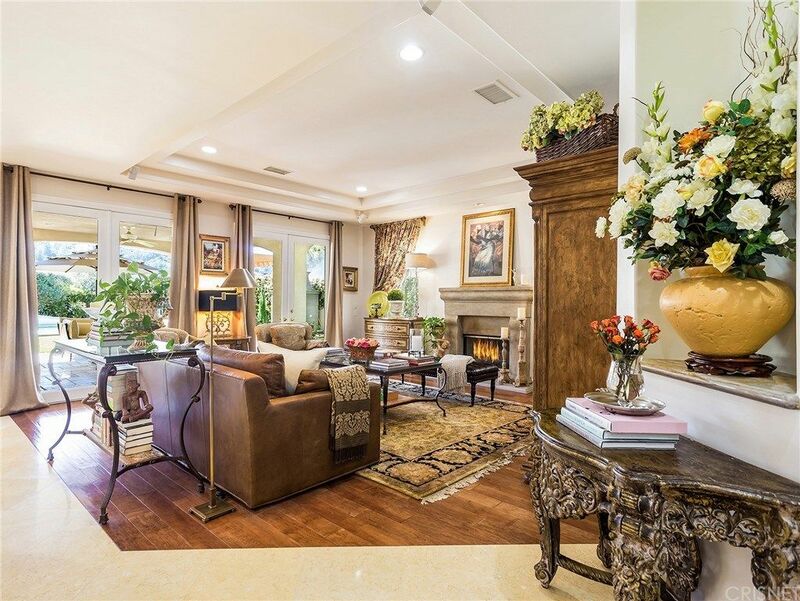 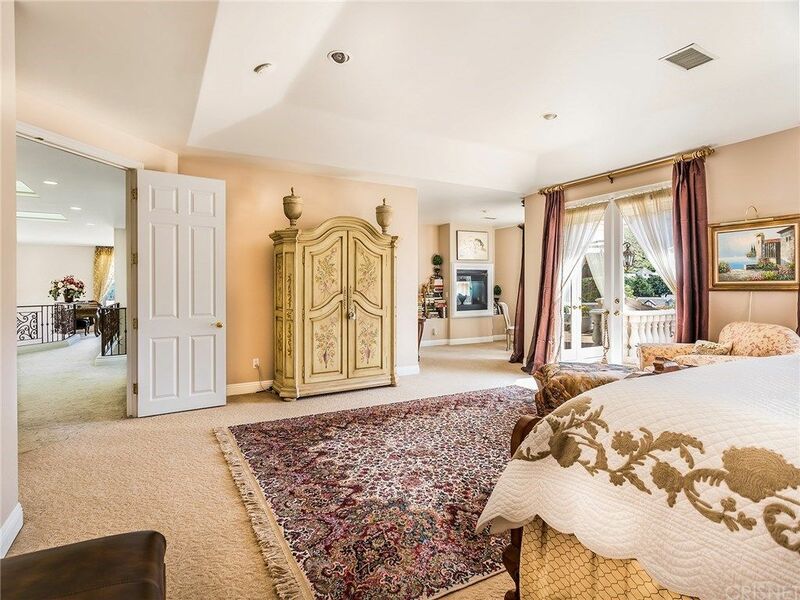 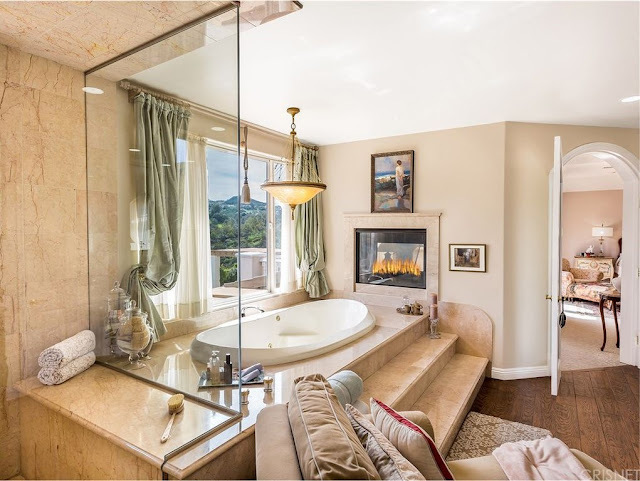 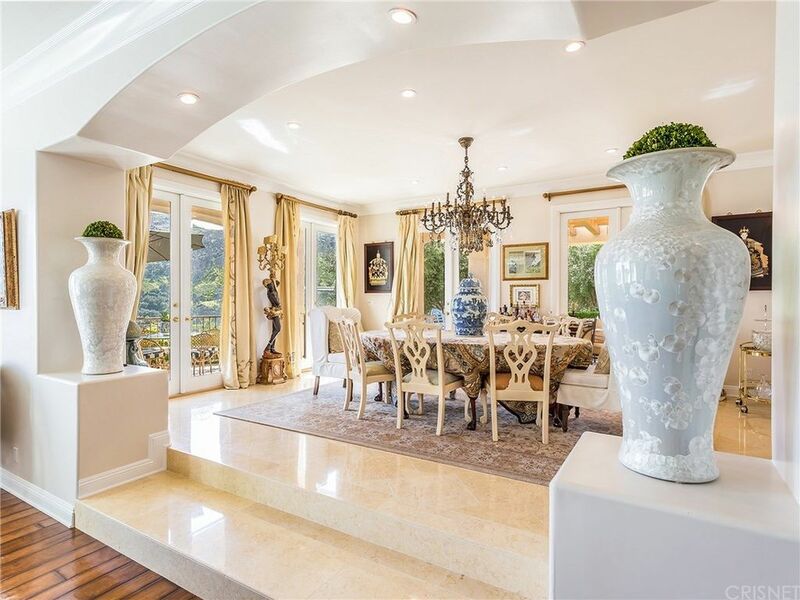 This exquisite residence has been expanded and lovingly remodeled with the utmost attention to detail. 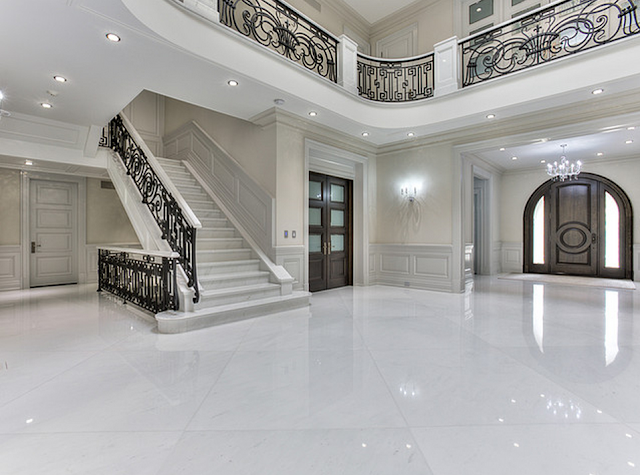 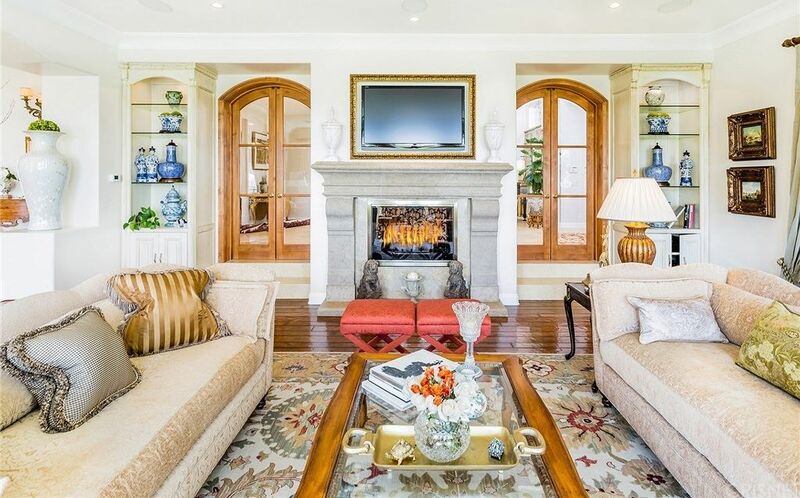 The Grand entry foyer, highlighted with custom double iron and glass entry doors, limestone flooring and warming fireplace opens to formal living with covered terrace and gracious dining room with private terrace access; both offer breathtaking views.